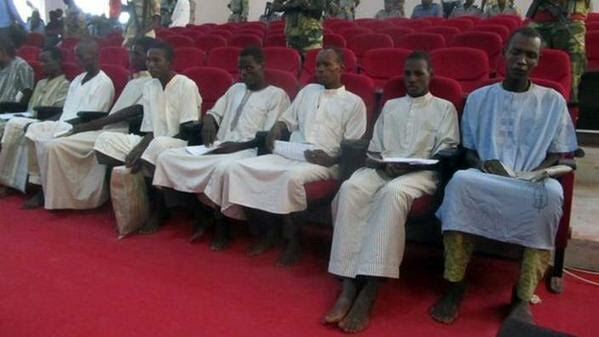 According to security sources, Chad executed 10 members of the Islamist militant group Boko Haram by firing squad yesterday, August 29th, just a day after they were sentenced on terrorism charges. “They were shot at the Massaguet firing range,” one of the sources revealed. The men were found guilty of charges including criminal conspiracy, willful destruction with explosives, killings and illegal possessions of arms and ammunition and sentenced to death on Friday 28 August following a three-day trial. 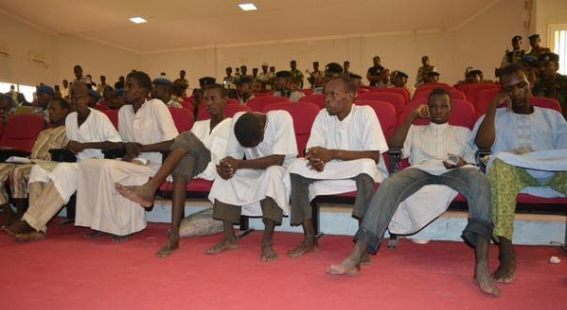 Among the executed was Mahamat Moustapha, a 30-year-old Cameroonian also known as Bana Fanaye who was accused of masterminding a series of attacks on N’Djamena including the one on Chad’s Interior Minister Abderahim Bireme Hamid. More than 50 people were killed in attacks in June and July which prompted Chadian President Idriss Deby to introduce a series of tough new anti-terror laws. The death penalty for acts of terror was reintroduced by the country to ensure immediate sentencing and execution of terrorists. Opposition and civil liberties groups have criticised the new anti-terror legislation, saying it could be used to curb civil rights, BBC reports.